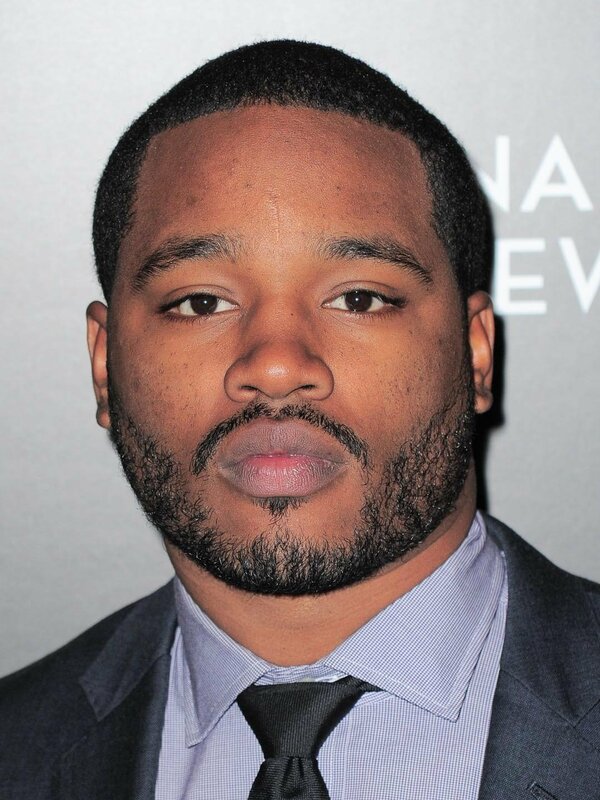 LOS ANGELES (LOS ANGELES TIMES) — Ryan Coogler, who directed and co-wrote this year’s Marvel blockbuster “Black Panther,” has signed on to write and direct a sequel to the film, a source close to the project has confirmed. Before “Black Panther” even opened, Marvel Studios president Kevin Feige was already saying he hoped that Coogler would return to helm a sequel. “Panther has been around for more than half a century in the comic books and there are many, many stories to tell,” he told Variety in February, days before the movie’s debut. Production on “Black Panther 2” is likely a year or more away, as Coogler juggles development of the sequel with a planned drama called “Wrong Answer” and “Space Jam 2,” which he is set to produce with LeBron James starring. In an interview in February with the Los Angeles Times, Coogler — whose earlier credits include “Fruitvale Station” and “Creed” — said that “Black Panther,” which is set in the fictional African nation of Wakanda, was the most personal film he had ever made.